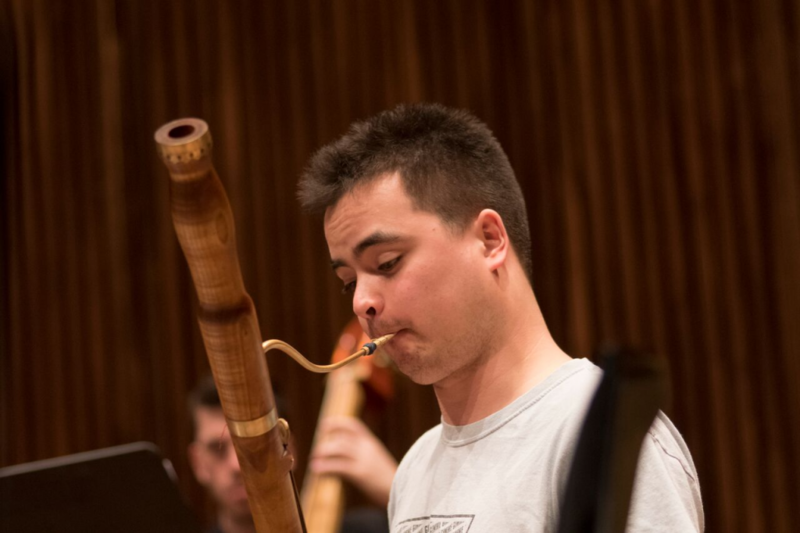 Bassoonist Joe Qiu divides his time between modern and historical instruments. His musical interests are diverse and wide-ranging – from Bach cantatas to the warped pop of The Hauntological Orchestra. Recently he has appeared as guest principal with the Royal Philharmonic Orchestra and the Dunedin Consort. He has also worked with the Scottish Chamber Orchestra, the Rotterdam Philharmonic Orchestra, the Netherlands Symphony Orchestra/HET Symfonieorkest, Ensemble Marsyas and the Irish Baroque Orchestra. Qiu is currently studying at the Royal Conservatory in The Hague.